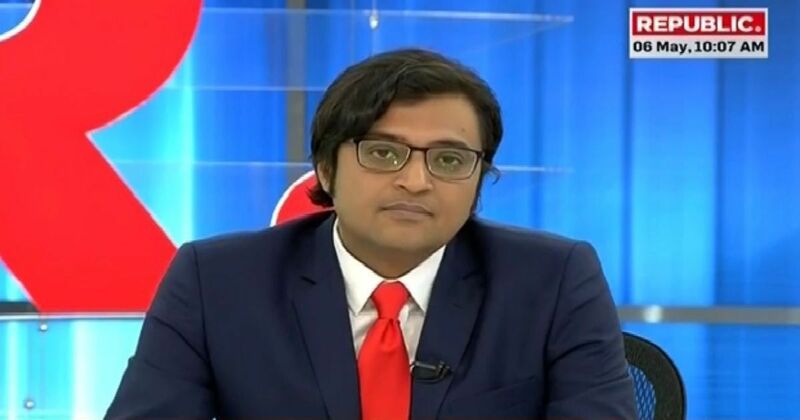 On Tuesday, thousands of Malayalis took to Facebook to derate the official Facebook page of Republic TV over Goswami’s desperate attempts to portray Kerala in a negative light in view of the ongoing political violence between CPI-M activists and RSS followers. From the last three days, the Republic TV Facebook Page has received 1-star ratings on its official page. Earlier, the ratings used to be around 4-star. Interestingly, this protest ratings almost accumulated 85,000 numbers and has driven down the average score for the page to 2.6 stars. On the other hand, the BJP is trying to gain foothold in the southern Indian state. Moreover, earlier this week, Union Finance Minister Arun Jaitley had also visited Kerela. Kerela tops the country in various human resources such as high income levels, education, low crime rate, low pollution and healthcare. Moreover, the Kerela Muslims are among the most prosperous and educated in India.